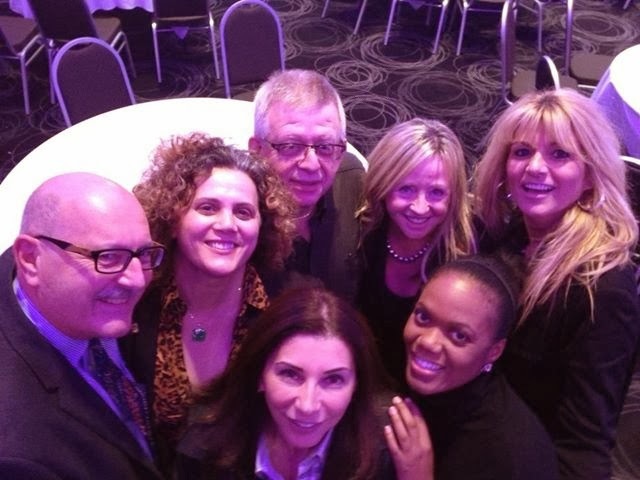 Just couldn’t waste an opportunity to post a picture of my fellow Realtors at the TREB AGM yesterday. Although the turnout was not as expected, good conversation and points were brought up that will be addressed in the coming months. Remember to come out to TREB AGM’s…. it is your dues and fees and you should be “in the KNOW”…. Thank you to everyone who came and it was nice seeing some familiar faces.